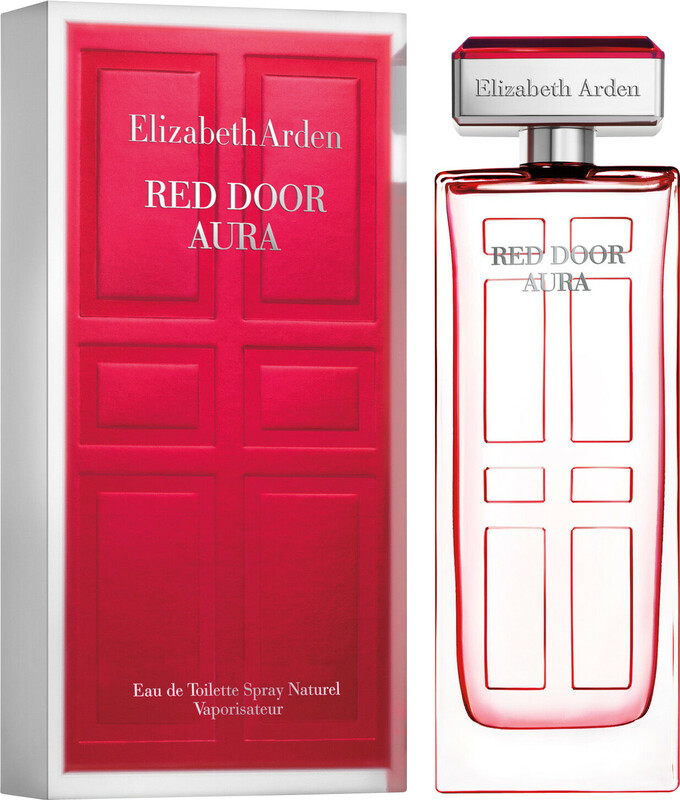 The Elizabeth Arden Red Door Aura Eau de Parfum reveals the sparkling side of an icon. Optimistic and sophisticated, this modern interpretation of Red Door’s timeless femininity is developed by the same Master Perfumer. Light, sparkling and contemporary, Red Door Aura is the epitome of effortless glamour. The fragrance opens with a dazzling combination of Italian bergamot and orange blossom sweetened with ripe raspberry. This sparkling accord is supported by a truly timeless heart of rose and jasmine, a nod to the original, before a base of sandalwood, amber and musk create a second skin aura.